Lee Kessler is a television actress, screenwriter, playwright, and stage director. Her career in Hollywood and New York spans thirty-five years, and includes dozens of guest starring roles in episodic TV, mini-series and movies-of-the-week. She had recurring roles in the series Hill Street Blues and Matlock, and was submitted for Emmy nomination twice for her starring roles in the movie Collision Course, and the ABC special, Which Mother Is Mine? She co-starred with Peter O’Toole in the movie Creator. 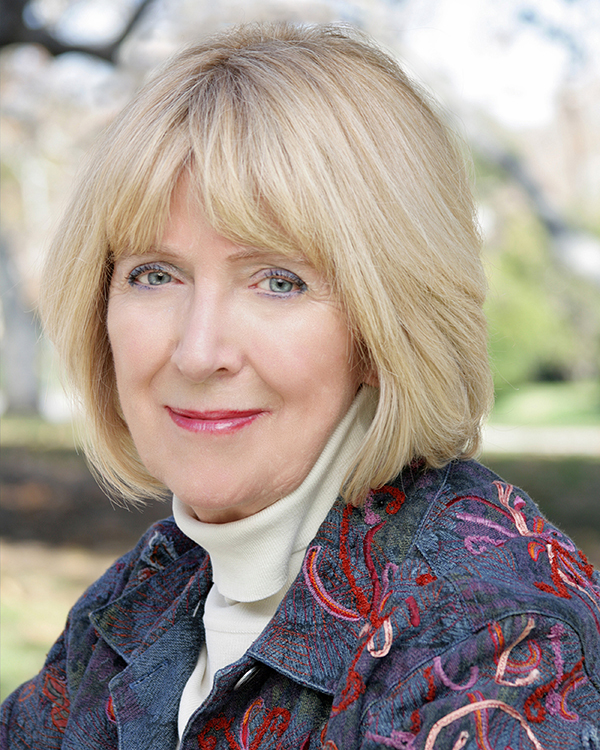 Since the publication of her suspense novels White King and the Doctor and White King Rising, Lee has made numerous radio and TV appearances discussing the book’s relevance to the outcome of the War on Terror, and has spoken often at book signings and private readings in New York and Los Angeles. Visit her appearances page for events. In addition, during the development of her entertainment industry career, Lee became a successful entrepreneur, a pioneer in Internet commerce, and today owns an international Internet business which operates throughout the United States. She currently resides in Montana.